Task: to refresh a logo. 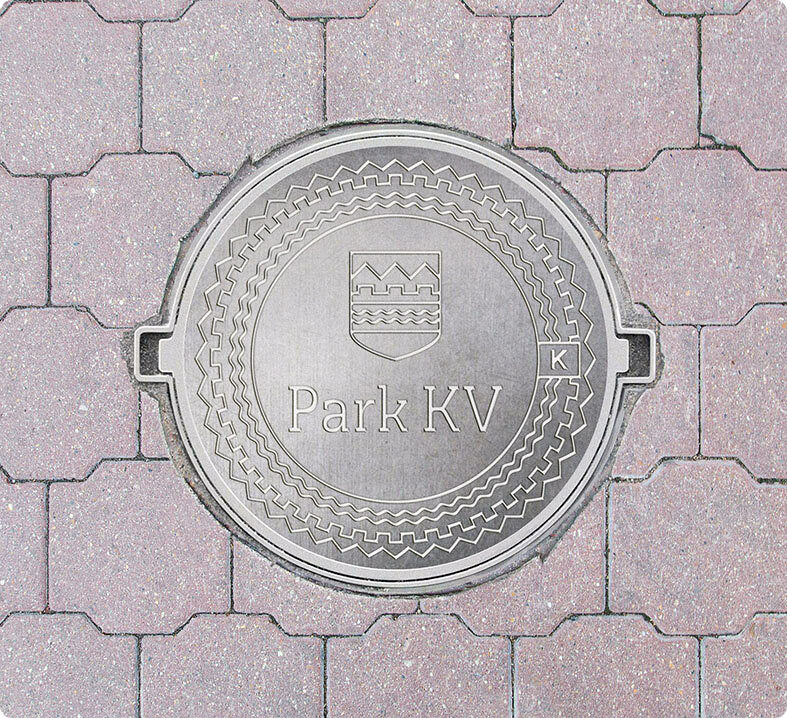 Park KV is a residential district in Karlovy Vary previously known as Residence Tyrshova. Foreigners wishing to buy an apartment at the popular resort might find it difficult to pronounce and remember long Slavic names, which is why a decision was made to rename the complex. The new name called for an updated logo. The symbol is the same, while the text part of the logo is created anew in two versions, Russian and English.